This site is a visual log from 2011 to the present. 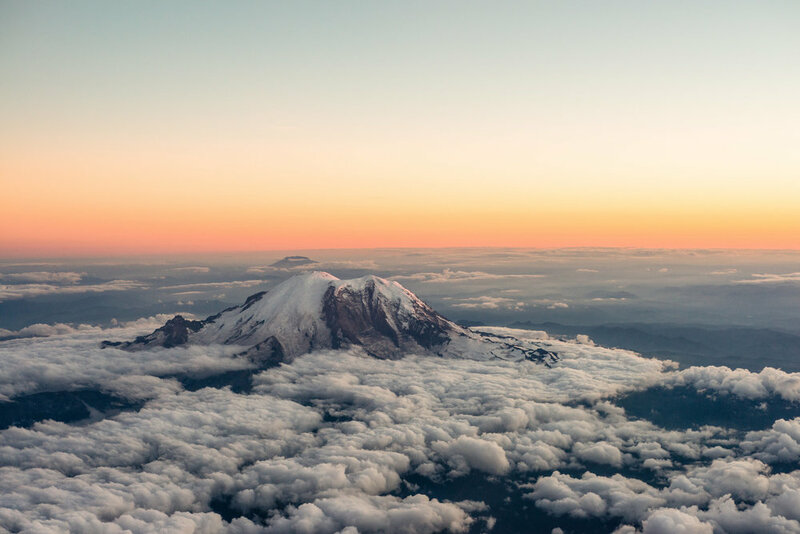 Landscapes from the Pacific Northwest and Beyond. Architecture, Street, and Man-Made Structures. 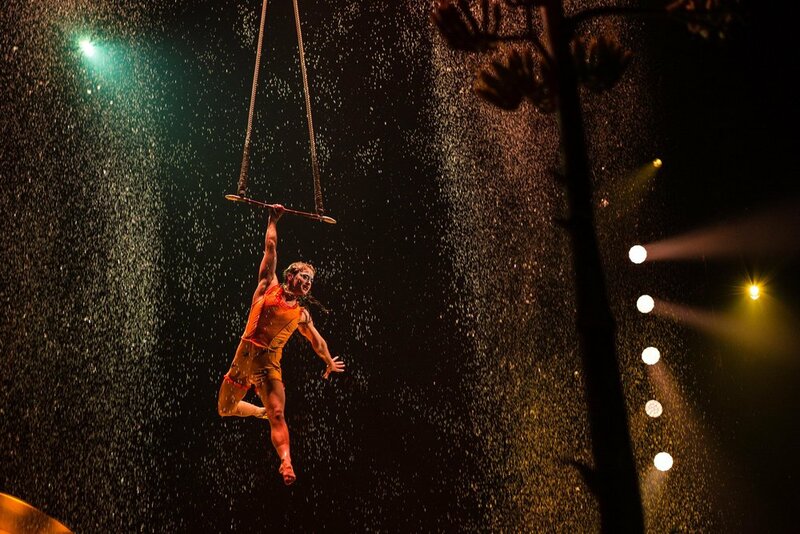 From Street Performers to Cirque Du Soleil.